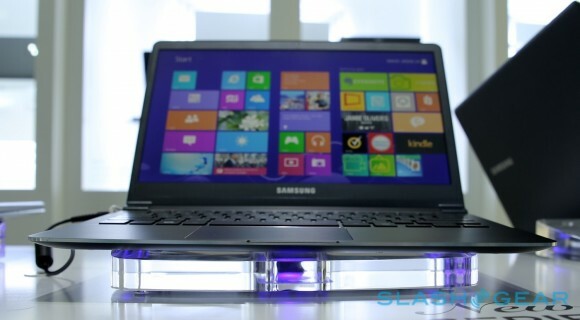 Samsung has just launched its Series 9 Ultrabook reboot here is an exclusive review. It’s time to boot up the highest-definition Samsung Ultrabook you’ve ever laid eyes on – unless you’ve been to IFA 2012, of course. 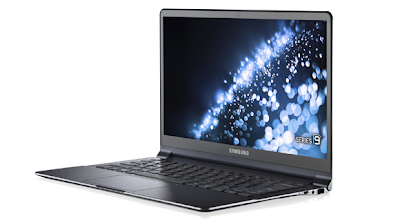 While this beast works with a fabulous 13.3-inch Full HD display and Intel Core i7 processor under the hood, you’ll be kicking out Samsung SuperBright technology with a massive 300 nit of eye-piercing power. This notebook is available now at a retailer near you – especially if that retailer is web-based – with features that’ll make your pocketbook explode. With the Samsung Series 9 Premium Ultrabook that’s become available today, you’ll be working with a cool 128GB SSD and a 3rd Gen (Ivy Bridge) Intel Core i7 processor busting out with Samsung’s Fast Solutions technology. With this tech onboard, you’ll be booting up in less than 10 seconds with a resume time from sleep at nearly zilch. The Series 9 Premium Ultrabook will be available starting this week (and today) everywhere fine Samsung devices are sold – notebooks and desktops, that is, for a cool MSRP of $1399.99 USD. This machine has also been sand-blasted for full fingerprint resistance, so you know it’s a high-quality build inside and out. From what we’ve seen of this device thus far – before this update – we’re all about it. Have a peek at the looks we’ve had at the Samsung Series 9 family in the timeline below – pay special attention to the post in the “IFA 2012″ hotlink in the first paragraph of this post. There you’ll find the next generation as well!